The true alchemy of the Chardonnay grown on this terroir shines through in the finesse of the champagnes from this iconic estate in the south of the Côte des Blancs. 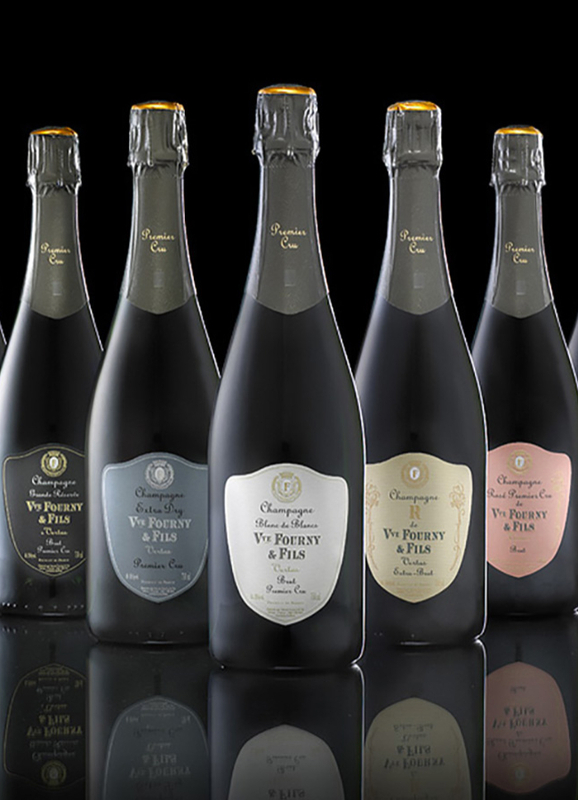 Fifth-generation winemakers, Emmanuel and Charles-Henry Fourny, have taken the house to the highest ranks of the champagne hierarchy with “hand-crafted” wines which are light and airy with an astonishing freshness. The wines have three defining characteristics: powerful fruit, a long finish and a fine balance between mineral and chalk. 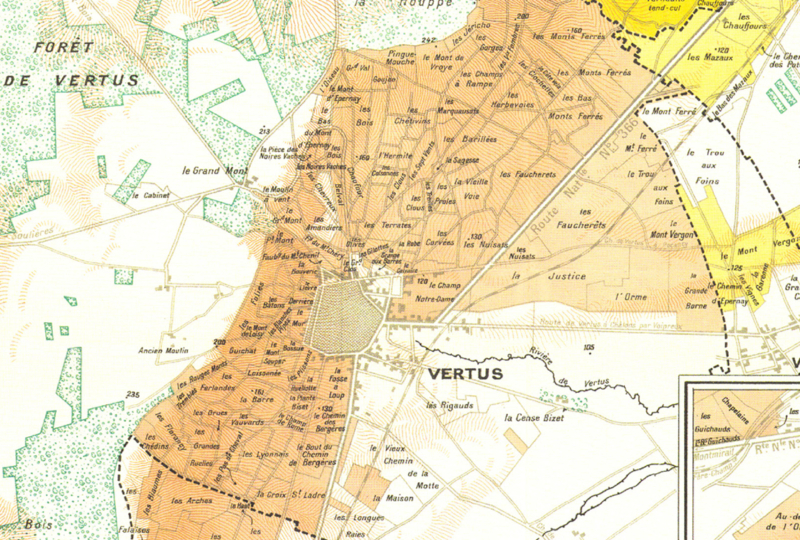 If you love honest, well-defined vinous champagnes, look no further than Veuve Fourny & Fils.